Boujenane I., Ouragh L., Benlamlih S., Aarab B., Miftah J., Oumrhar H. 2008. 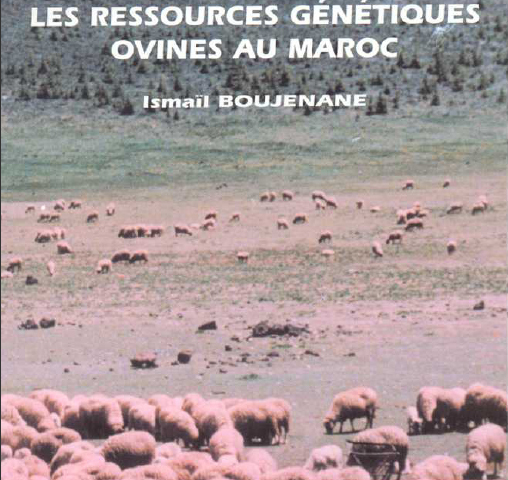 Variation at post-albumin, transferrin and haemoglobin proteins in Moroccan local sheep. Small Ruminant Research 79 (2-3): 113-117.